Want to give CS:GO a shot? Play for FREE starting now through Sunday at 1pm Pacific Time! Now is the perfect time to grab your friends and bring them into the game. Stick around after the weekend is over – CS:GO and Operation Payback are both on sale at 50% off until Monday. 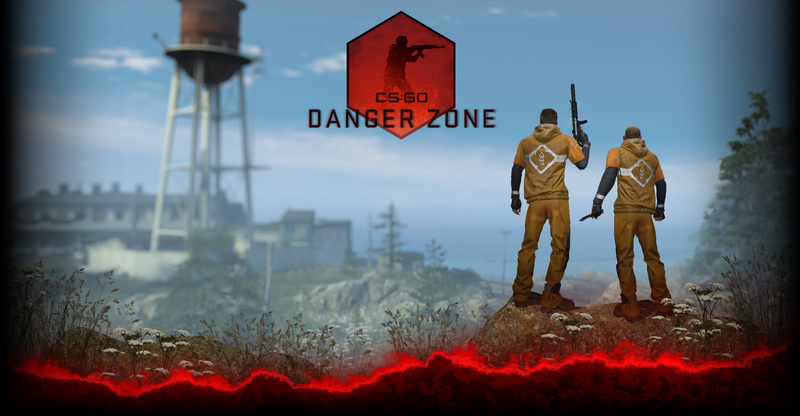 First, if you’ve never played a Counter-Strike game before, check out the Weapons Course where you’ll learn about the core concepts of the game. Even seasoned veterans should try the special timed course at the end. Ready to test your skills? Head over to the Arms Race or Deathmatch, fast-paced modes where you can practice each weapon without worrying too much about objectives. Ok, now that you’ve got the weapons down, it’s time for some teamwork! Head over to Demolition mode for quick, intense action where both teams fight over a central bombsite. Or, if you’re in the mood for some classic Counter-Strike action, drop in to a Casual match and practice some new strategies. Want a challenge? Jump into Competitive matchmaking, where you’ll play a full best-of-30 5 vs. 5 match. Matchmaking will place you in matches with players at your skill level, and you’ll receive a personal ranking once you’ve won 10 matches. Competitive matches can take a while, so make sure you’ve got enough time before you commit to a match! Enjoy the free weekend, and don’t forget to pick up CS:GO and an Operation Payback pass before the sale ends on Monday!